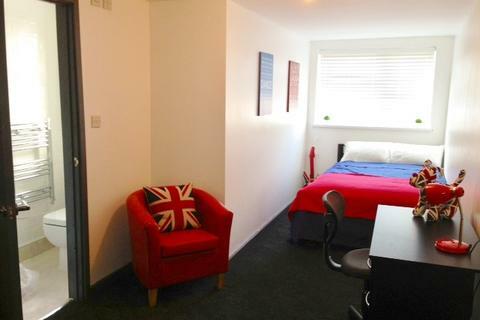 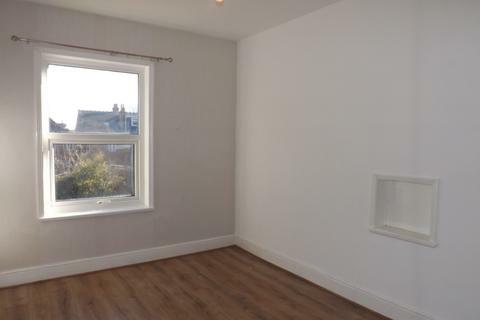 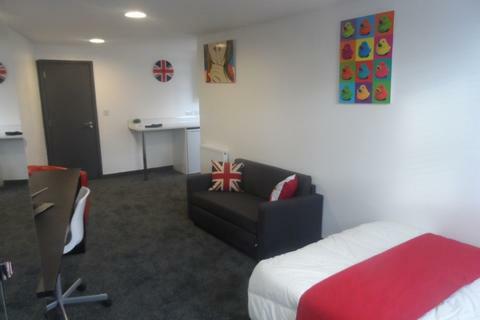 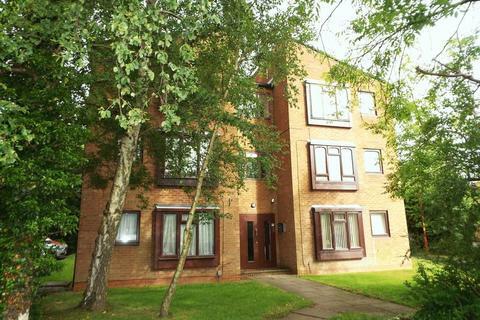 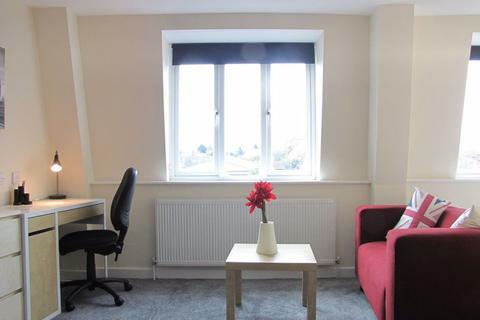 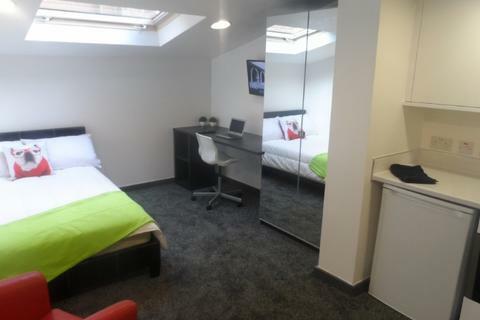 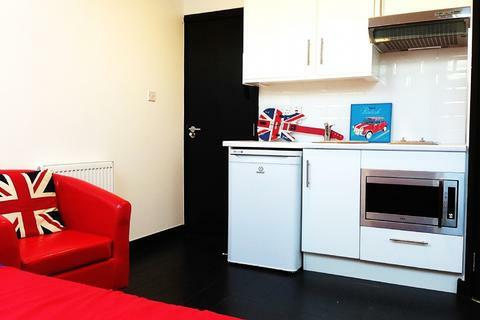 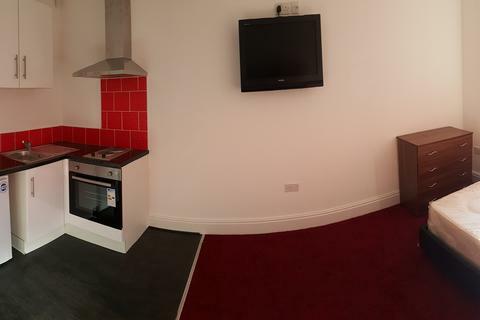 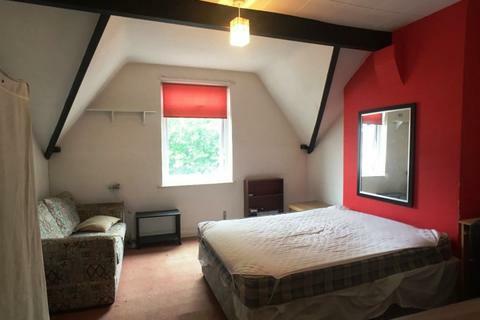 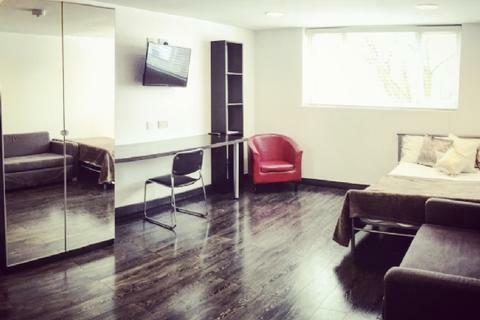 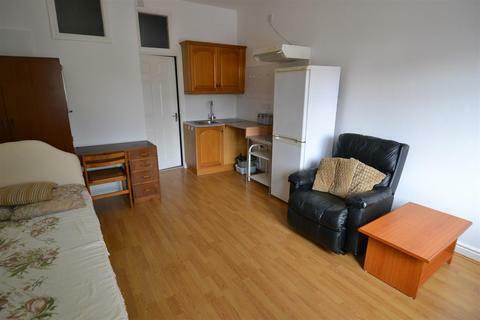 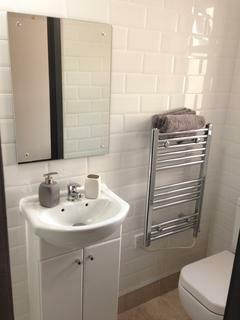 A Recently REFURBISHED Studio Just 6 Minutes To The UOB. 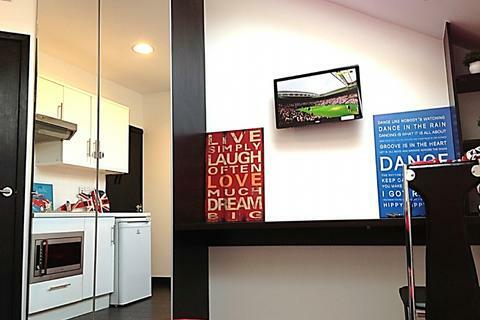 It's Furnished To An Exceptional Standard With Brand New Furniture, Fittings, And Stylish Feature Wall. 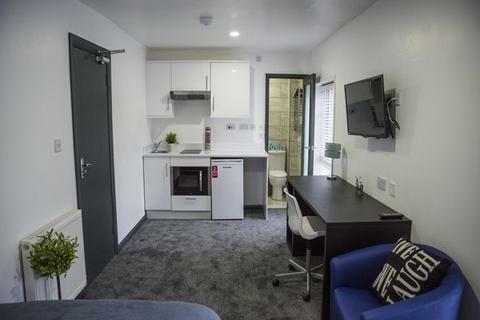 It Benefits From A Modern Kitchen With A BREAKFAST BAR, Built-In Appliances, And A Flat-Screen TV For Your Convenience. 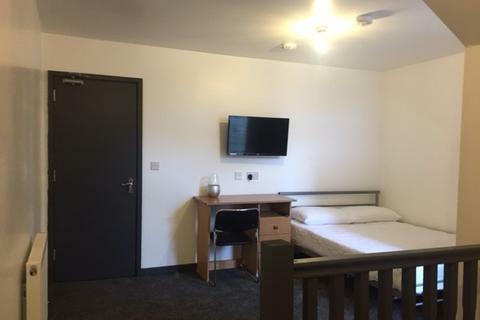 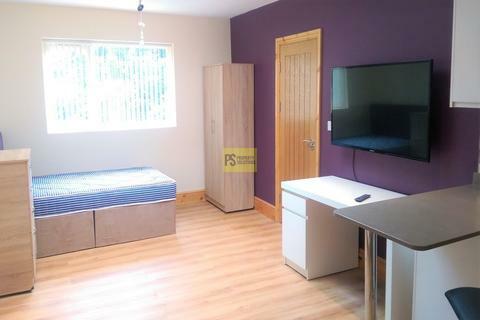 1 Bed En Suite Studio.Fully furnished.Near to University of Birmingham.Available 1st July 2019.ALL BILLS INCLUDED. 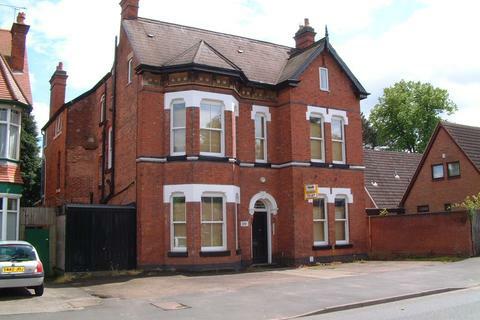 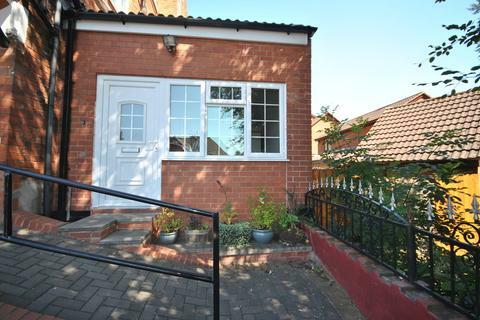 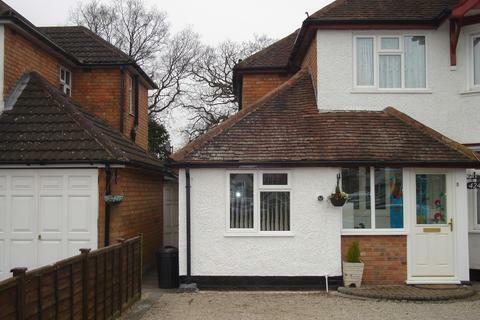 Marketed by Seasons Law Real Estate - Selly Oak.